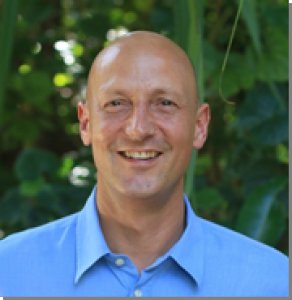 Gili Lankanfushi has appointed David Stepetic as resorts new general manager. 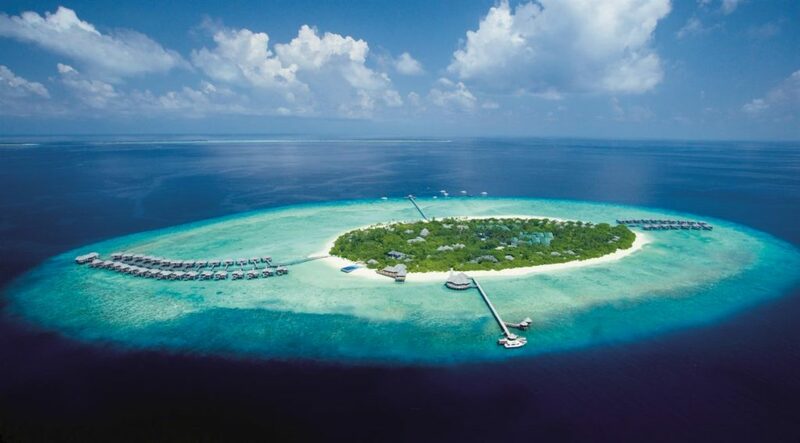 Stepetic joins Gili Lankanfushi from Jumeirah Dhevanafushi in the Maldives, where he held the position of general manager for three years. Inside the part, he turned into a specialist on the nation and carries with him a plenitude of neighborhood learning to ensure that Gili Lankanfushi will dependably be an island that stands separated, offering its visitors a genuinely true and close understanding. Before that, he was the general manager of Laucala Island Resort, an exclusive 25 room resort in Fiji. A US-national, Stepetic has over 25 years of luxury hospitality management experience and spent through 19 of those years with the Four Seasons Hotels in different F&B and senior management capacities. “I genuinely trust it is an island for every one of the faculties and I am anticipating working with the group to continue creating remarkable and bespoke encounters for both our new and longstanding visitors” said David Stepetic. 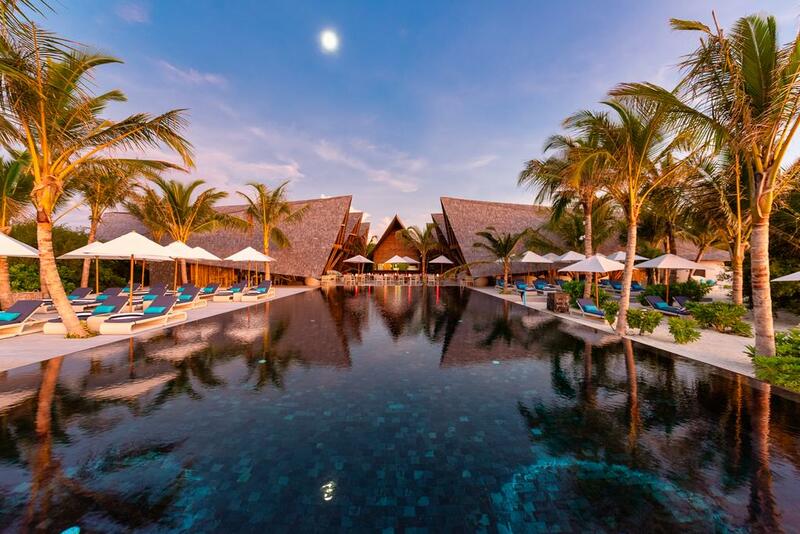 “Gili Lankanfushi is a name that is famous the world over for its enthusiastic way to deal with making a visitor encounter that goes past just luxury accommodation and a beautiful beach. 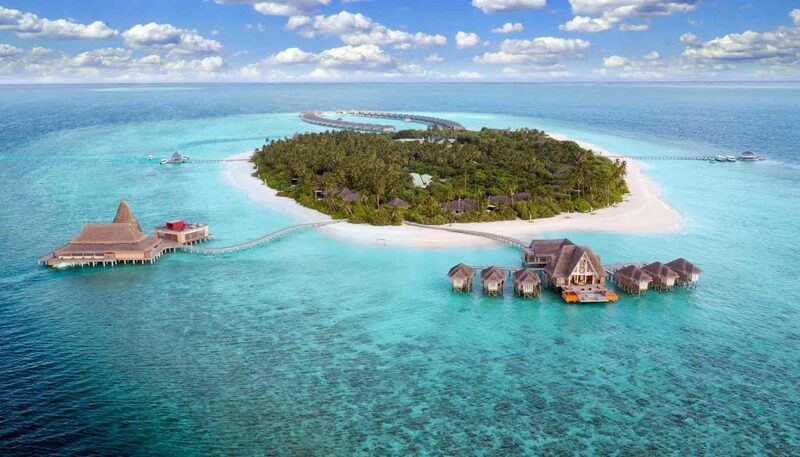 In the course of recent years, the resort has set the benchmark for shoeless and downplayed luxury in the Maldives, with 45 modern over-water villas and a genuine responsibility regarding maintainability.